enigmaMystere wrote: Thank you for the help with that! ^^ There's one thing I'm still unsure of, though... when Anthony tells the player about Selena, would that be in the Farm file with Anthony, or Selena's file? The document says: Version 1 of Selena by enigmaMystere starts here. So it's: Include Selena by enigmaMystere. I was referring to whether the option to introduce Selena to the player goes in the former file or the latter file. Wahn gave me an answer to that, though. This is what I have for Selena the Savannah cat. It's nowhere near complete, but I hope it gets across what I'm wanting to do with the character. - There is no need to define a LastSelenafucked - we had that in older npcs, but now every NPC has a "lastfuck of X" value predefined. I was actually thinking about that. She could be given a collar to lock her into one mindset or the other. It would be given during her teen stage, during or after her confession, and keep her at one extreme or the other. Also, how do I do that scene with her and Corbin when she's wild? Last edited by enigmaMystere on Fri Aug 08, 2014 9:45 pm, edited 1 time in total. The pegasus girl is named Skye. She says she came to look for her boyfriend, but is actually looking for her father. Jack is a yellow canine with black eyes, wearing dress pants and a shirt featuring a cartoon character similar in appearance to him. He runs a thrift shop where one can buy old games, clothes, busted equipment, and stuff like that. He likes to tinker and is a generally friendly fellow, so you could possibly bring him items to look at to increase his trust in you. 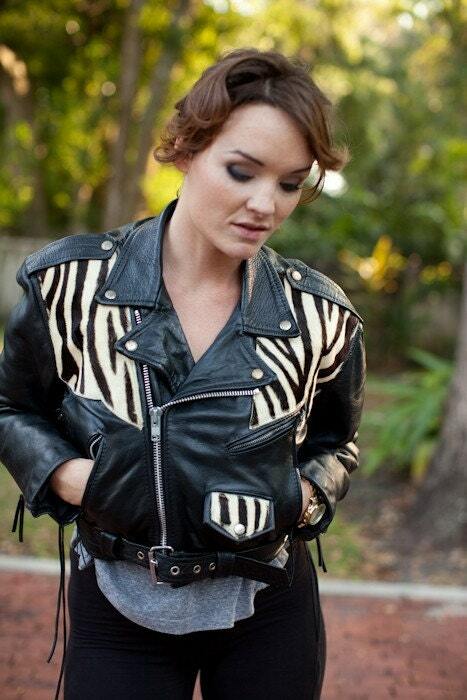 Morgan is a female zebra with a mohawk, and she wears a zebra-skin jacket that barely covers her breasts (similar to this, but completely zebra skin instead of part leather https://img1.etsystatic.com/000/0/5476463/il_fullxfull.203956399.jpg), a black t-shirt under that, and skin-tight pants that reach the middle of her shin. She runs a Hot Topic, full of accessories - earrings, hats, belts, lanyards, wallets, headphones - music, clothing based off TV shows, some that is not, and other trendy items. She can be stubborn, but she does her best despite being nineteen years old. She will be wary if the player is both a horsemorph and male, as she prefers the company of females, having once been a guy. All very nice ideas. I think you can call yourself an official FS writer now - you fulfill the qualification of "bubbling with ideas for things to write, time enough for about a third of it"